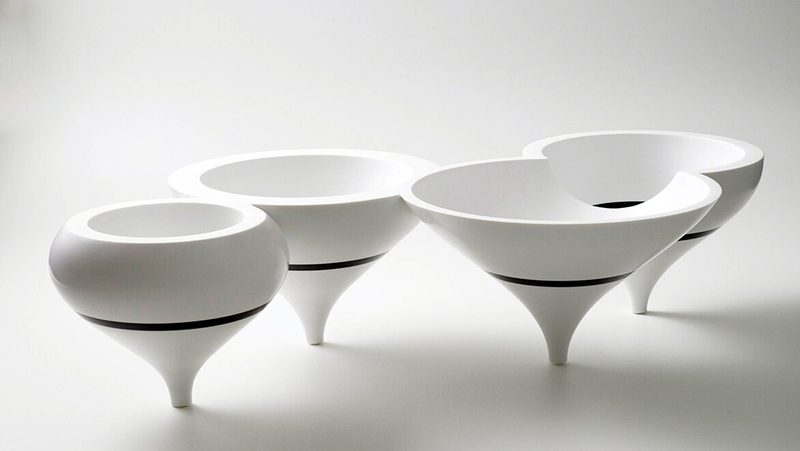 Inspired by Muybridge’s work (English-born photographer, known for his early use of multiple cameras to capture motion), the Trottola fruit bowl for Corian® is reminiscent of a spinning top, one of the oldest children’s toys, frozen in four frames, combined to enhance the visual effect. 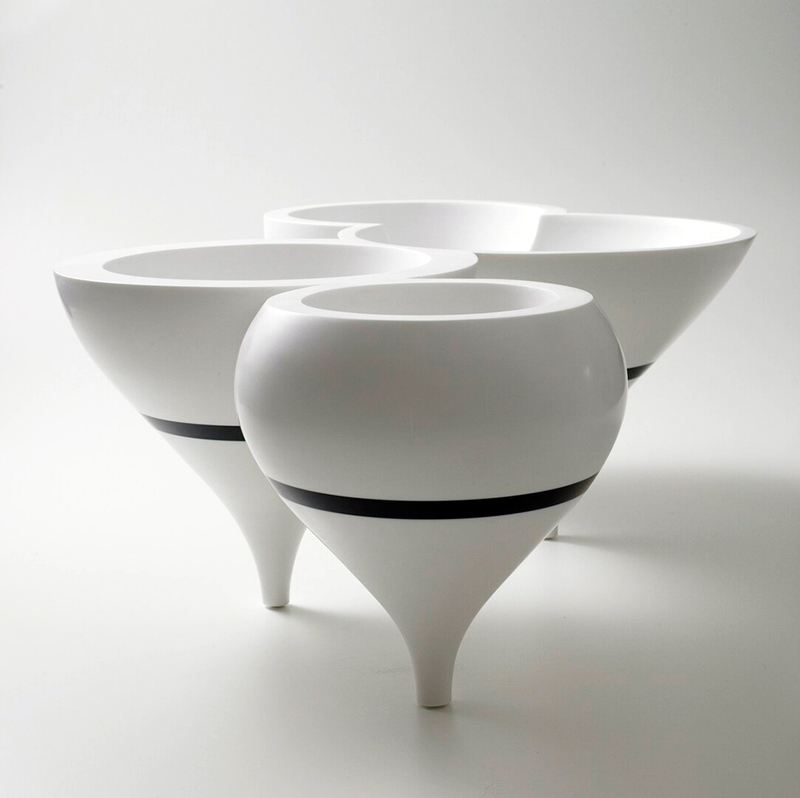 July 2008 – Pierre Bergé & Associés will auction a selection of installations and designs created since year 2000 for DuPont international events and exhibitions promoting DuPont™ Corian®, one of the most well known brands worldwide among materials for design and architecture. 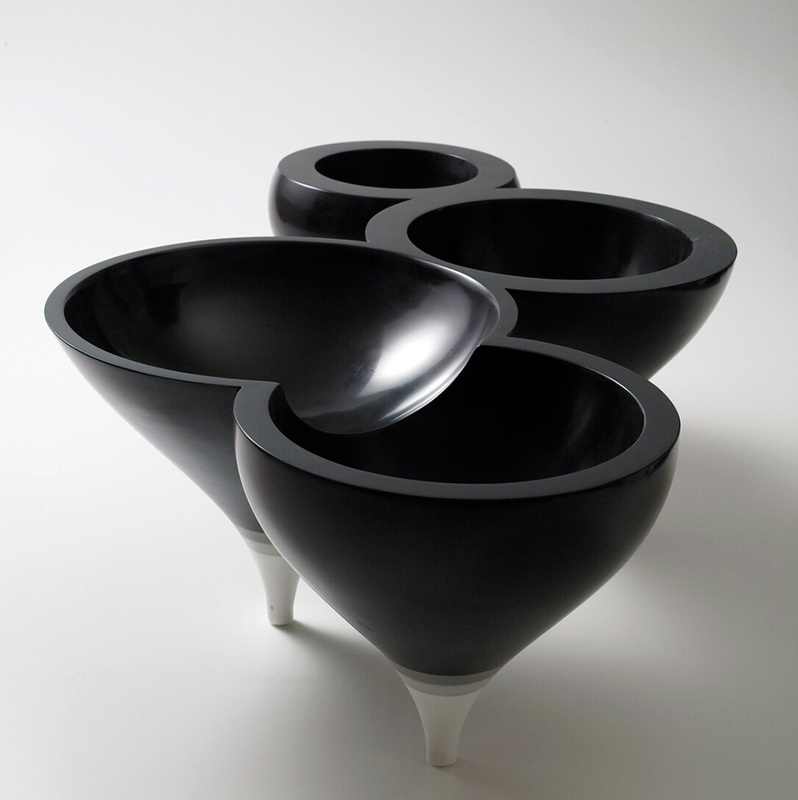 Pierre Bergé & Associés is the leading auction house in Belgium with a strong department in design. 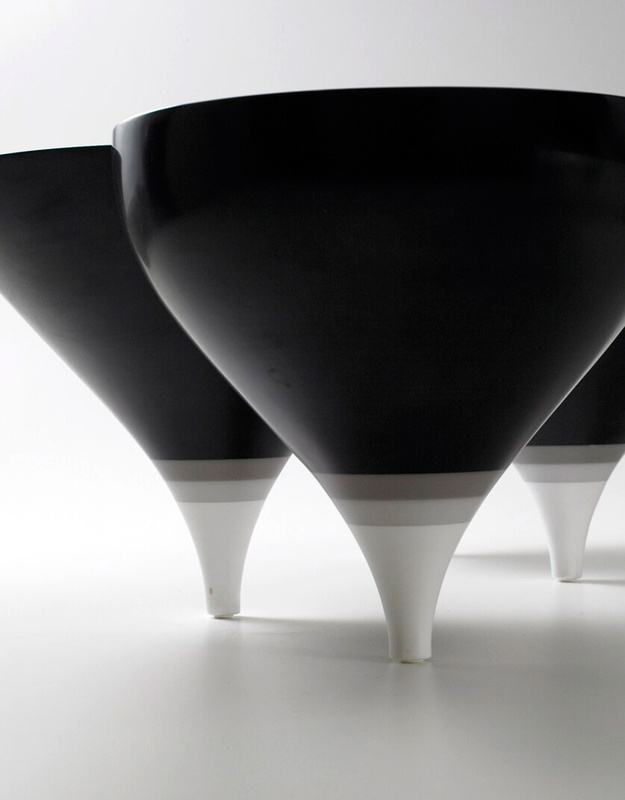 The selected installations and designs will be presented by Pierre Bergé & Associés within a press briefing taking place in Brussels on July 1st and will be displayed between September 12 and 30, 2008. The auction will take place in Brussels in December 2008.